It never occurred to me that I was ever going to appreciate one of the world finest invention, watches. Along my uni years I befriended Marshie. His little watch collection charmed me, especially the 6139-6005 ‘Pogue’. A beautiful vintage piece with a cool historical significance as to why the piece became the talk among watch enthusiasts. Today, with some help from Marshie, I am a proud owner of a 6139-7002 from the 6139 family as he managed to track down a piece for me. 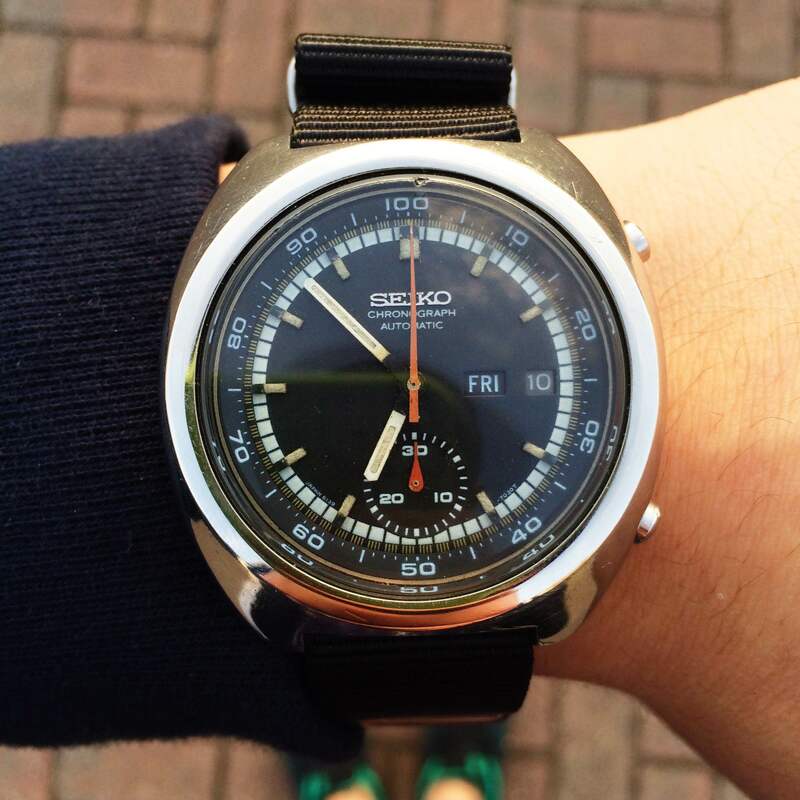 I just simply love the watch because it reminds me of a speedometer and it has this crazy but minimal retro look. Everytime I look at it, it feels like I am staring at a painting reminiscent of the 70s. It was the coolest watch back in my schooling days. It had a Power Rangers sticker on the face of the dial, well that’s if we are talking about my first ever watch. 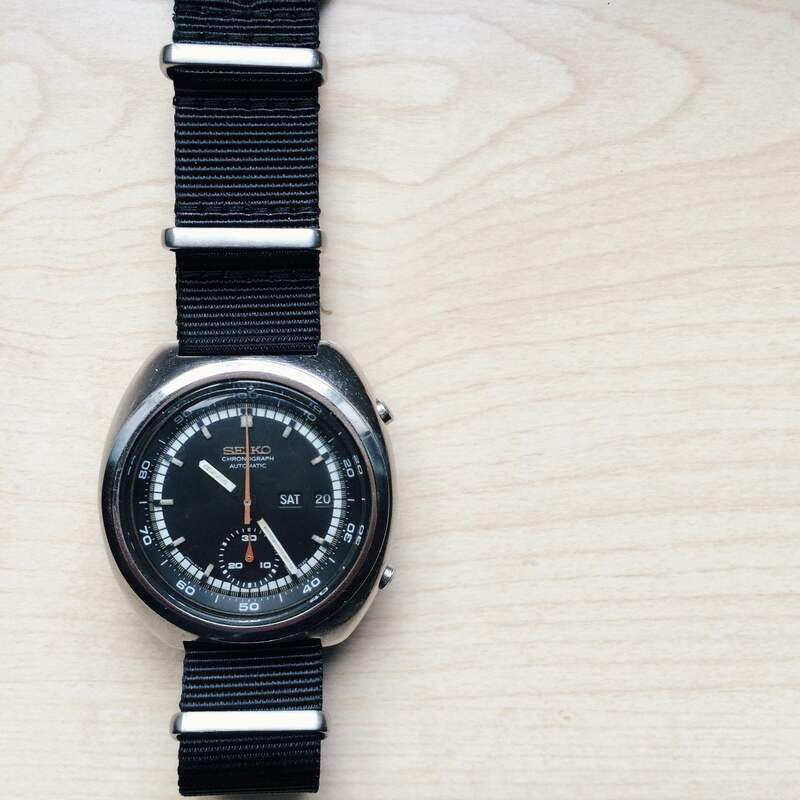 As I grew older, I became more aesthetically drawn to watches, the aesthetics of a watch was all that matters because I have never closely assessed the real beauty of a watch. I had a Guess watch which looked similar to an AP royal oak, and I had a Ben Sherman which looked 90% similar to a Panerai. So I supposed that was the beginning for me. To me its an invention ripped through time, even after decades, the basic idea of a watch is still considered modern art. That I believe is the true beauty of wristwatches. It is basically art, a painter’s paint, dancer’s dance, watch makers they charm watch enthusiast with their art on watch through beauty of complexity or minimal beauty. Why do people collect art? Well, simply because they appreciate it, and they want to look at it whenever they want. 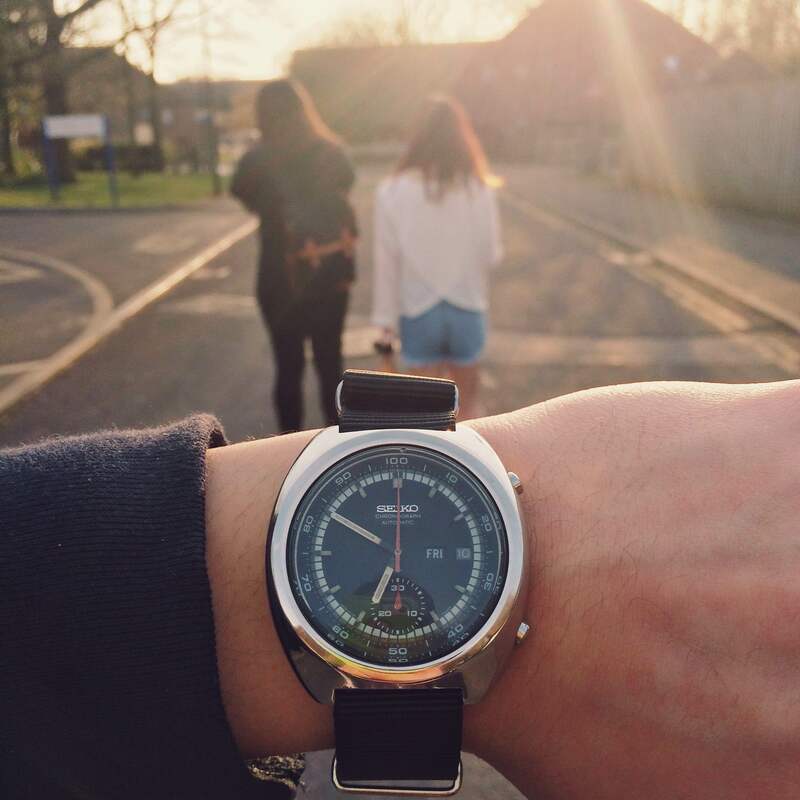 I want to collect watches because they are art to me. For now, my collection consists of two Seikos, a Snzh53, as well as the 6139-7002 automatic chronograph. 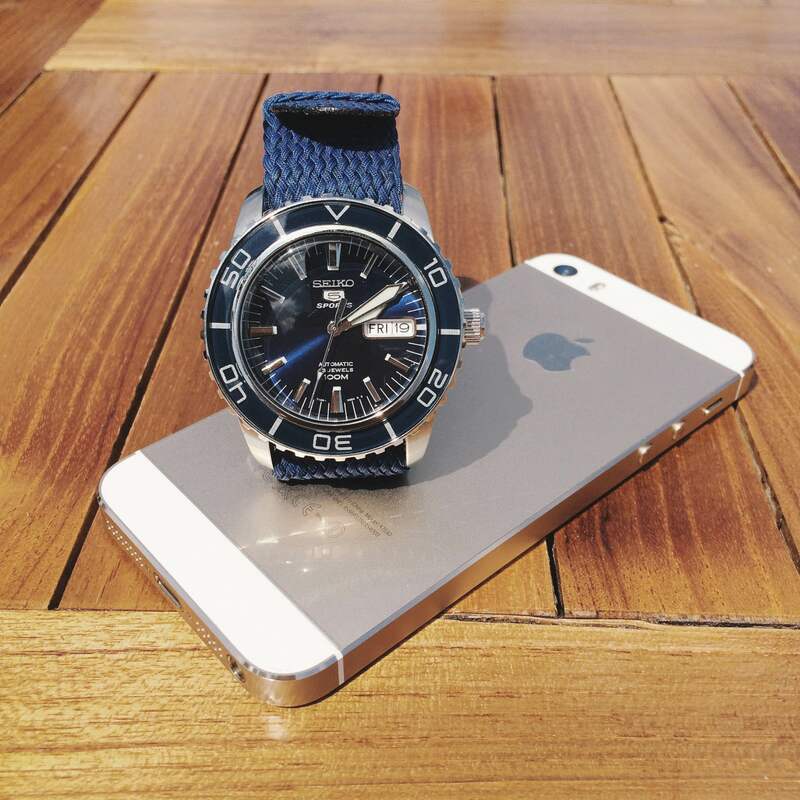 I am looking forward to owning more watches in the future. So, what is the dream watch? 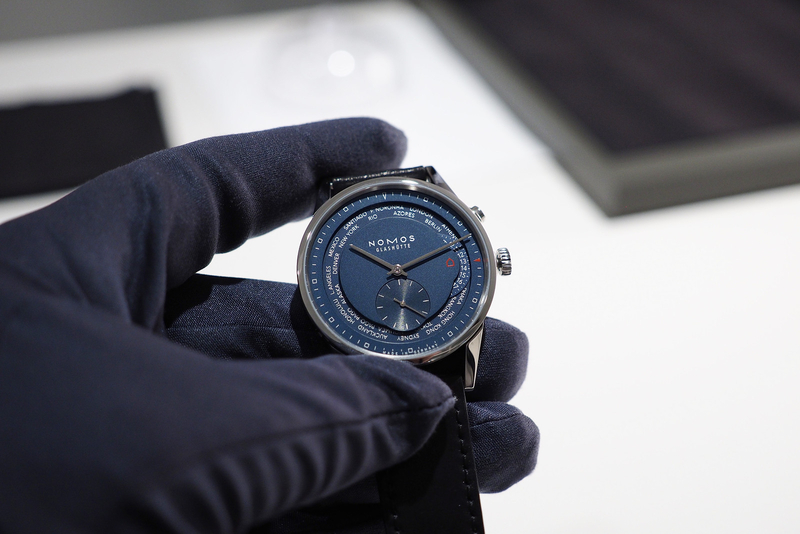 For now, the dream watch would be the NOMOS Zurich Worldtimer True Blue.